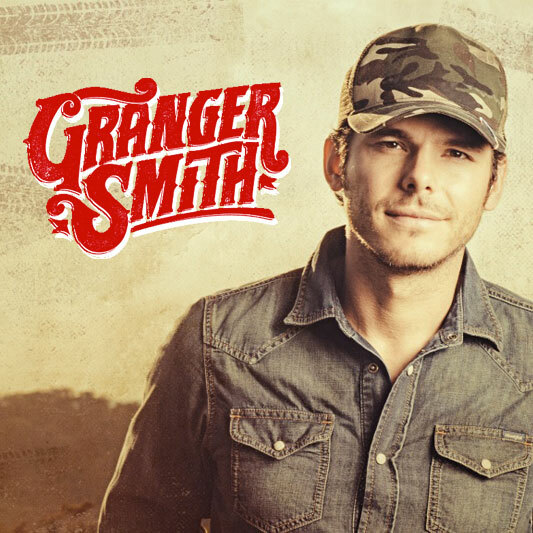 Rising country star Granger Smith has done something every up-and-coming artist wishes to do: he has the No. 1 song on country radio. His debut single “Backroad Song” claimed the top spot on the Mediabase and Billboard Country Songs chart. Be sure to check out Granger live - get all the tour dates at GrangerSmith.com.